Sunrise Residence Spread over 5 Lac Sq. Feet, Nestled adjacent to the scenic Aravali Hills and in the lap of the majestic Neemrana Fort Palace, Stanford Sunrise Residency offers the best of luxury, Comfort, heritage and grace.Stanford Sunrise, an exclusively gated, secured, well planned habitat, designed for the discerning few like you who understand quality and class living in the lap of nature. Being located in Neemrana, Stanford Sunrise is surrounded by Top Investor, Corporate’s, Global Conglomerates, IT Heavyweights and BPO’s who have made Neemrana their hub, Additionally nearly 500 acres of land being developed as an Educational Special Zone bringing world-class Universities to this area.Already being hailed as the fastest emerging Global City, Neemrana is attracting huge investment from the world over. With an enviable and strategic location, within the National Capital Region and bang on the vortex of DMIC, Neemrana has galloped to being touted as a favorite destination with “ Low Investment & High Return Proposition.” The dynamic city is developing like Gurgaon and many proposed operations are taking place simultaneously. Thus making it city of opportunities. STRUCTURE: Earthquake Resistant R.C.C Framed Structure. ELECTRICAL: All Room in Concealed PVC Conduits with Copper Wiring & Branded Modular Switches. SECURITY & COMMUNICATION : Intercom in EVERY Apartment Connected with Guard Room at the Main Entrance for Efficient Vigilance. Stanford developers, was founded in 2006, and has set various kinds of new trends and benchmarks of architectural excellence in the modern global scenario. The Group has successfully completed 8 years of business in Real Estate industry.Stanforddevelopers, an arm of StanfordGroup is trying to reach new heights and touch the horizon of excellence. Stanford developers is amongst the fastest growing Real Estate Group. Stanford Developers has initially been into consolidation and aggregation of Plots and lands. The Stanford developers area unit creating a fantastic mark in land acquisition business and have return up with the commerial and residential comes in Neemrana, Bhiwadi, Golf Course Extension Road, Gurgaon. Swarna Jyoti CGHS Society Sector 56, Gurgaon. Presice CGHS Society Sector M1, Manesar, Gurgaon. IFMS – 40/- sq. 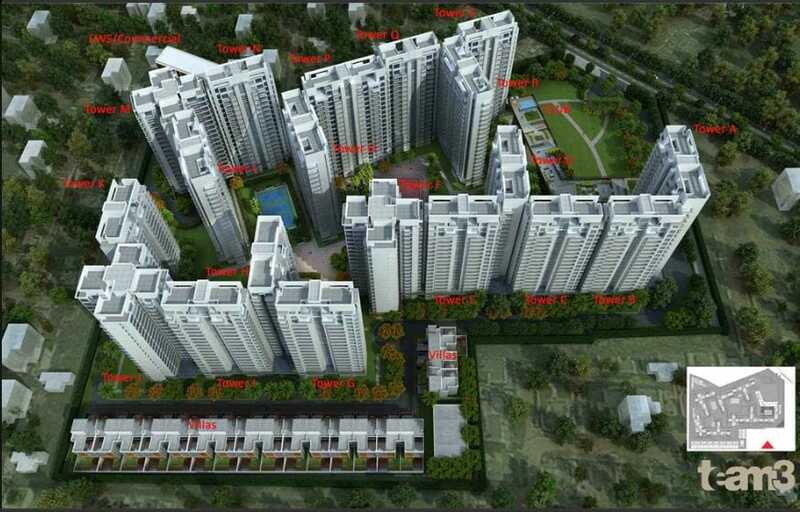 ft.
On Offer of Possession 5% +50+IFMS+50% Water, Power & backup Stamp Duty & Registration + Any Other Charges. Stamp Duty, Lease rent, Service Tax & any other go statutory charges as applicable, will be charged extra. Super Built-up Area is tentative and actual area calculation will be done at the time of possession. If the areas of the individual Flat vary from mentioned size, the cost of floors will be adjusted accordingly. Cheque/Demand Draft in Favor in “Stanford Developers”.